While smartphones are increasingly our conduit for experiencing the latest cutting-edge tech, there's a big difference between checking out something that makes for an impressive tech demo, and seeing that technology evolve into something that actually makes the apps you care about better, more capable, or maybe just more fun to use. 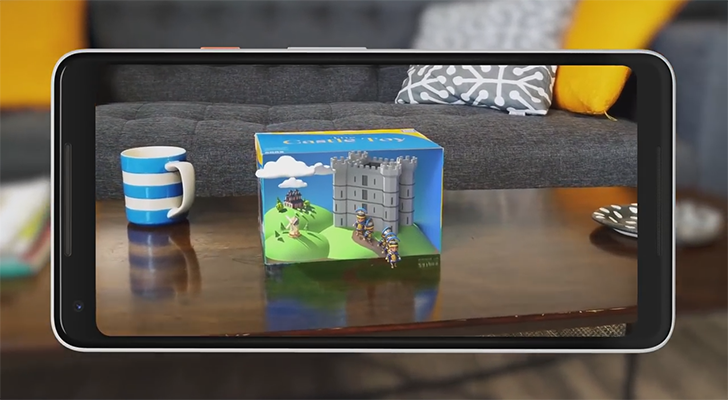 Augmented reality has slowly been working to prove it's up for making that transition, thanks in no small part to Google pivoting away from the hardware-based Tango and to its software-centric ARCore platform. This week at I/O 2018, Google unveiled its latest advancements arriving to enhance what's possible with ARCore apps. This year's Google I/O may not be introducing fancy new hardware, or hitting us with a suite of novel apps, but there is still a lot, lot, lot going on. From impressive enhancements to existing services, to giving us our latest look at Android's next big release, there's no shortage of developments to catch up on. If you're strapped for time and interested in a quick brief on what you've missed, Google's got a highlight reel featuring all the bullet points from this year's keynote. I/O is now in full swing, and so far Google has placed a significant emphasis on its AI-powered plans for the future. In fact, it's planning on making one of its best products ever, Google Photos, even better through liberal machine-learned seasoning called suggested actions. So the next time you grab a photo of your friends or an image doesn't come out quite perfectly, Photos will be able to lend a hand. 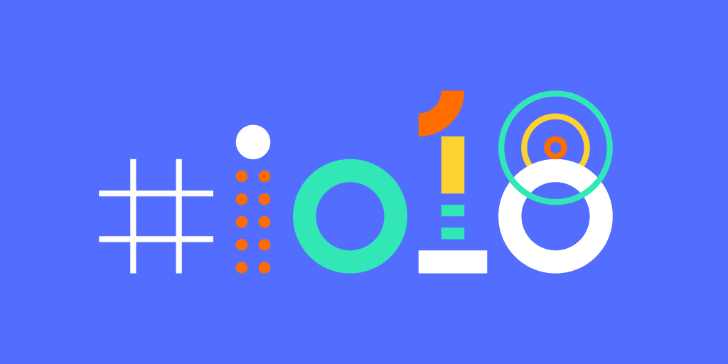 Weekend poll: Will you be tuning in to watch this year's Google I/O? 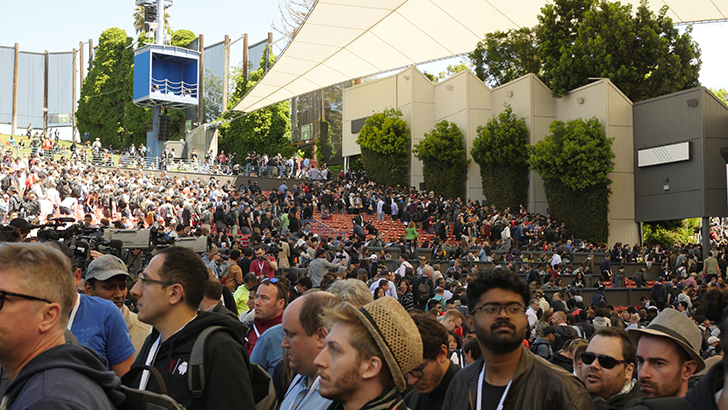 For us here at Android Police, Google's yearly I/O developer conference is sort of like Christmas. 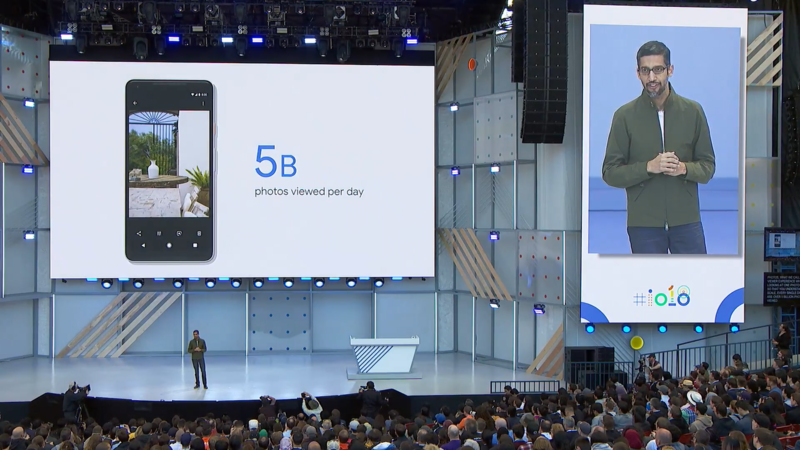 At the event, many of the products and services Google has planned for the near-future get shown off all at once in a short but intense explosion of technology. 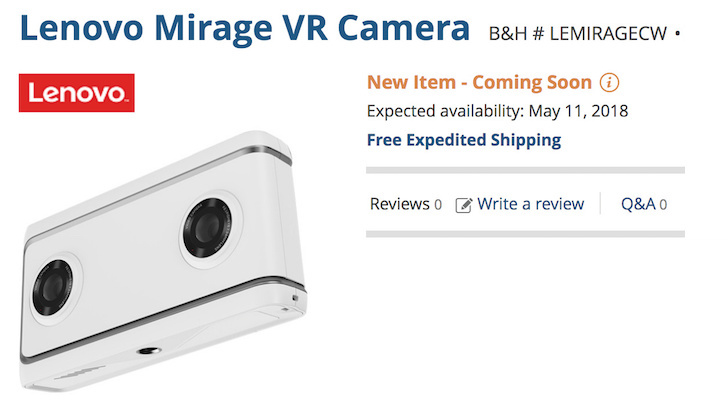 Even if we sometimes have to wait a bit longer to actually get our hands on the stuff we see, it's still very exciting to watch. We've got our own expectations for the event (which you'll hear about soon enough), and we've set aside time to tune in on talks we find interesting. But what about you? Udell is a well-known Android developer, mostly thanks to Wearable Widgets. 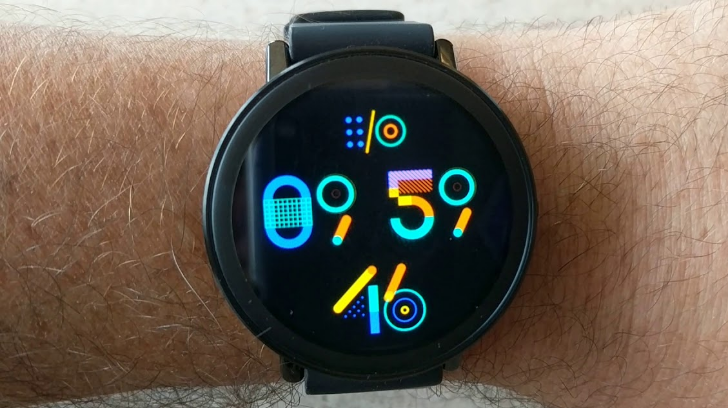 If you're getting ready for Google I/O 2018, or you're just looking for a fun Android Wear Wear OS watch face, Udell's new 'I/O 2018 Watch Face' is pretty great. It looks like Google's got a new direction in mind for its News platform. Sources tell Ad Age that the service is set for an overhaul that will incorporate more videos, functionality similar to that of Google Play Newsstand, and behind-the-scenes changes to make articles load faster. 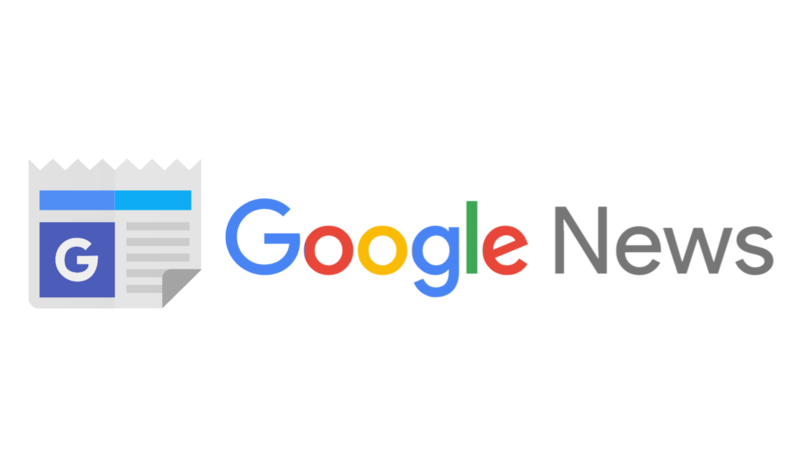 The changes will affect the Google News website on desktop and mobile, as well as introduce an updated app. Google I/O 2018 should still be about 4 months out, but Google is ready to let you in on a few secrets. The I/O website has been updated with a little hunt for clues behind the scenes of the 2018 event. The setting uses Street View and starts in a parking lot then a reception office full of little hints and 4 locks to get through. I managed to open the first one, but I had to stop to write this article.